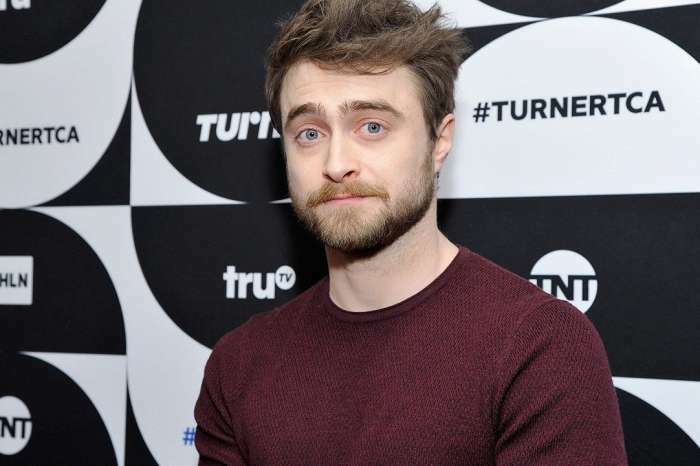 Daniel Radcliffe Not Planning To See ‘Harry Potter And The Cursed Child’ – Here’s Why! Ariana Grande And New Boyfriend Pete Davidson Argue Over ‘Harry Potter’ Trivia In Adorable Video! Harry Potter Actor Jason Isaacs Says Ivanka Trump Is A ‘Brainless Barbie’ In Hilarious Post – Refuses To Apologize! ‘Fantastic Beasts’: Sequel Title And First Cast Photo Revealed! ‘Fantastic Beasts 2’ Started Filming Today, New Details Released! J.K. Rowling Shares New Information About A Second Harry Potter!